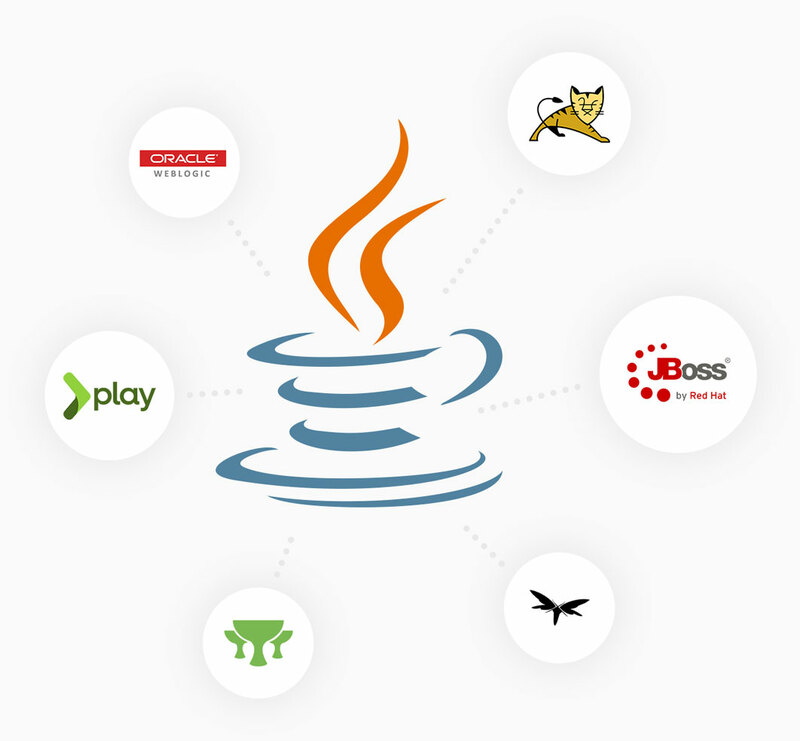 Our Java-based solutions meet enterprise and individual businesses’ demands. Java won a special place among other programming languages due to its reliability, cross-functionality and portability. Thanks to this programmes can run across desktops, mobiles and embedded systems. Code Inspiration is a java application development company with more than ten years of unique market experience. We develop from scratch and take advantage of our rich technological background to make java applications development process smooth and scalable. Our application development Java team creates efficient and secure solution applying best Java advantages to our customers’ products. These conditions provide high accountability and dramatic risk minimization to your software product. Our Java-based solutions meet enterprise and individual businesses’ demands. Having senior-level Java developers with more than 10 years, Code Inspiration Java development team is focused on exceptional Java application development and programming services to develop exceptional solutions that will help your company to win the market. 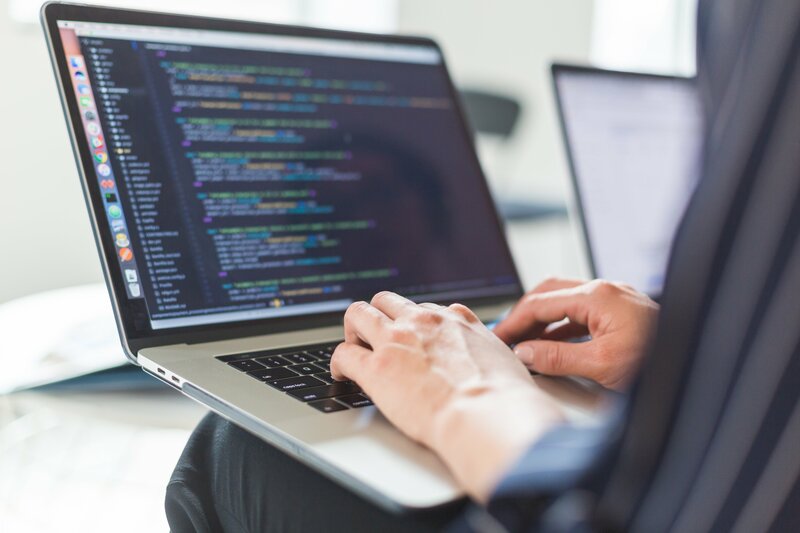 Among other Java development companies we stand out for our skills and deep knowledge of the latest frameworks, which helps us to design reliable solutions regardless of the industry of your business. Our team will select for you the right Java architecture to build smart high-performance Java application. Our competency in core Java, combined with the well-thought development approach makes us a preferred software development partner for an enterprise or an individual customer. We provide full-cycle Java development services starting from design up to the implementation services, followed by maintenance and support option. We are focused on creation of sophisticated, scalable but at the same time secure Java driven solutions. Scalable architecture and cost effectiveness are indispensable features that your future app should have? We are ready to offer a high quality app and shortened development cycles using the best-in-class Java/J2EE Application Development framework. We offer Android mobile application development from scratch using java. It is a wise approach for everyone who wants to build applications for Google’s world-champion operating system. Thorough planning is one of the keys to success. That’s why our technical managers work to define first of all a detailed technology roadmap. What we do is cost-effective upgrade for java apps, as well as maintenance services to enable our customers achieve their business goals. If you face the lack of expertise for your project, take advantage of our java developers to complete the tasks. Hire our Java developers to relieve the burden of building and maintaining an in-house development team. Our Java development company offers custom application development on Java platform. We select the most suitable Java architecture to make your Java development outsourcing project as efficient as it is possible. Web portals, mobile apps or websites that we deliver are driven by your concrete needs and expectations. It’s common knowledge that no matter how thorough we plan our schedules, breaches happen. We are ready to take over the challenges you face and ensure you’ll get your java software development project safe and sound. Due to our well-thought java mobile application development process and QA process, we manage to finish our projects in time, meeting even severe deadlines. Any project we start is covered by a stage of detailed specifications forming. We closely communicate with the stakeholder to address the concrete needs. Ready to launch your best project on Java? We are ready to accept your software development challenge now. Contact us and our java experts will advise you on your future project and how our team can contribute to it.